This article will explains you What is Sharepoint and how it can be useful to different users of Sharepoint. 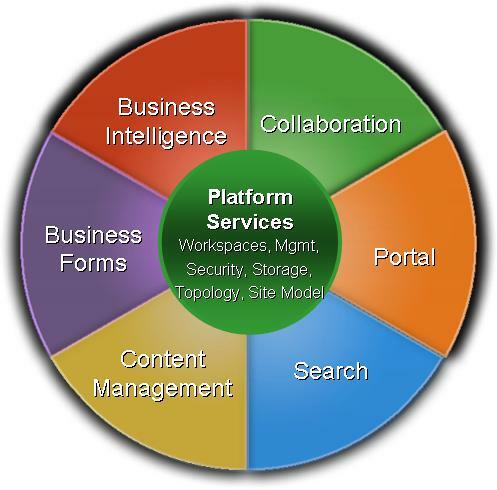 Sharepoint as name defines, is a website to share and collaborate. Sharepoint is a website wherein team members can see documents and folders created by them on windows platform and are accessible over the web. Collaboration – Collaboration means working together. Sharepoint helps you to share information about project to team members through organise way. Document Management – Document management helps you to manage documents in a structured way and allows you to share documents to authenticate users through the use of versioning, metadata, workflows, and search. Portal – Portal provides interface through which you can able to access information and share information over the web. Let say you have Business Requirement documents, which needs to be shared among group of team members, than sharepoint is smart choice. Sharepoint allows to edit document, save document and even versioning of document. Documents are accessible to authenticate users only. You can also able to view who had previously edited this document including all required details such as date and time of editing document, what is been edited, etc. It is much more than just document sharing, it also provide workflow. Example: Leave letter submitted by employee needs to be approved by team leader and manager can used workflow, where in employee would get notification whenever any of them get approved the leave, by this way employee is happy as he get latest status of his leave approval, also manager doesn't needs to remember all the task, as he can able to view that leave request in its pending task. Lets keep discussion simpler and start actual sharepoint to understand how sharepoint is helpful in day to day life. Didn't find what you were looking for? Find more on What is Sharepoint Or get search suggestion and latest updates.